Chris Tinsley - Trinity Valley Abstract & Title LLC. Corey Frentress - Frentress Engineering, LLC. As a new member of the Chamber you will be announced at the monthly luncheon and on Facebook. 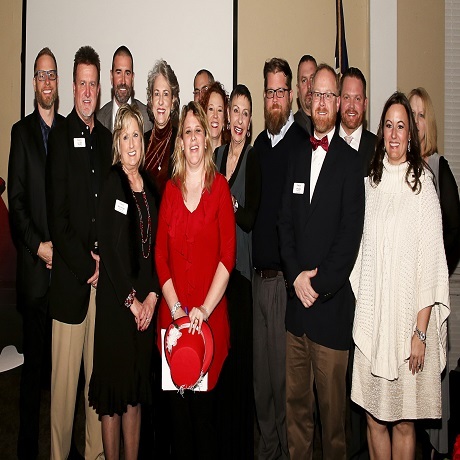 The Chamber has numerous committees that provide networking opportunities.